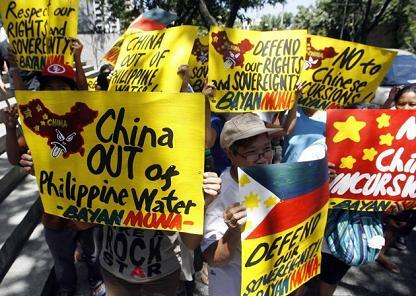 The progressive party-list Bayan Muna is protesting against China’s excursions in Panatag or Scarborough Shoal saying that China should order its vessels to leave the area and stop harassing Filipino fishermen. 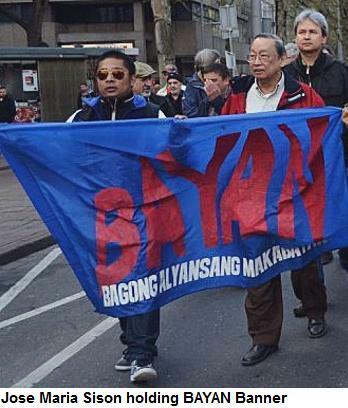 Bayan Muna Representatives Teddy Casiño and Neri Colmenares have filed House Resolution 2330 assailing China for its latest incursions and investigating the failure of government to assert the country’s sovereignty and enforce illegal fishing laws against the Chinese fishermen. Photographs released by the Philippine Navy showed Chinese fishermen standing on top of their catch, mostly giant clam shells. Corals and live sharks were also photographed. On April 11, BRP Gregorio del Pilar withdrew from Panatag Shoal, supposedly for fueling and reprovisioning, as another Chinese ship entered. In the following days, Del Rosario said he had told Ambassador Ma that the government will allow the fishing vessels to return to China “following the confiscation of their harvest of endangered species by our authorities.” For his part, Ma said they would need to subject the boats to their own inspection. On April 13, the fishing boats and a surveillance ship freely left the disputed area without the confiscation of the large amount of illegal catch. 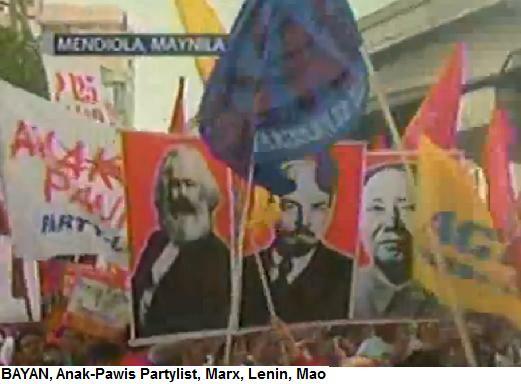 “The Chinese hardened their position and Beijing is now insisting that Panatag shoal belongs to them. We also do not want to go to war, but we must assert our sovereignty, through whatever means we can. The Chinese might be bullying us but we must stand our ground. We must have our dignity as a nation intact; it is with this that our ASEAN friends and the international community will see that we are on a moral and righteous high ground and come to our aid,” Casino said. 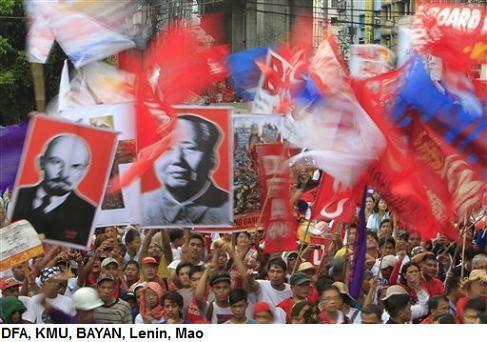 The lawmaker said that besides bringing the matter to the attention of the International Tribunal of the Law of the Sea (ITLOS), the Aquino administration, including Congress, should also assert the 2002 Declaration on the Conduct of Parties in the South China Sea which was signed in 2002 by members of the Association of Southeast Asian Nations (ASEAN) and the People’s Republic of China aimed at easing tensions in the region and serving as a foundation for future negotiations. “There is also a need to explore possible solutions to the continued infringement of Philippine territory, especially those that may require legislation or even diplomatic initiatives involving members of the legislative branch. 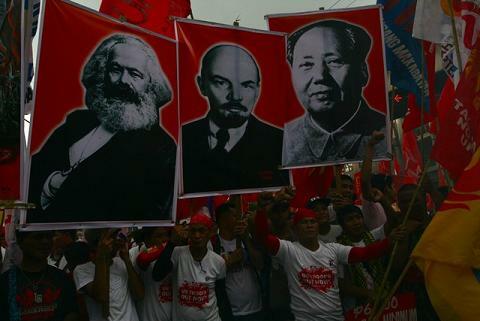 Though at the same time we must we make it clear to the Chinese government that we will not take this sitting down and they should expect protest actions against them,” Casiño said. 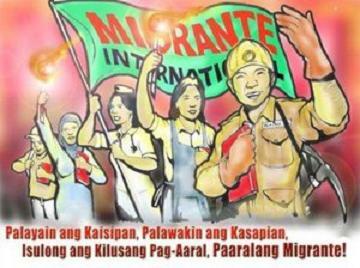 In the meantime, other patriotic organizations have pointed out that there should be no question on the territorial claim of the Philippines on the Panatag Shoal which is located within the country’s exclusive economic zone and continental shelf, as stipulated in the United Nations Convention on the Law of the Sea (UNCLOS). Based on Unclos, the coastal state has “sovereign rights for the purpose of exploring and exploiting, conserving and managing the natural resources, whether living or non-living, of the waters” 200 nautical miles from its coast. The coastal state will also have jurisdiction over “the establishment and use of artificial islands, installations and structures; marine scientific research; and the protection and preservation of the marine environment. “The actions of China are the latest in a series of blatant infringements on Philippine territory targeting our rich marine, mineral and energy deposits. At the minimum, Aquino should demand that China order its fishermen to return their illegal catch, in accordance with the provisions of the UNCLOS. If China is serious in de-escalating the situation they should admit their mistake, return the illegal catch to Philippine authorities as a sign of good will, and respect the Philippines’ authority over the area as provided by local and international laws,” said Casino.